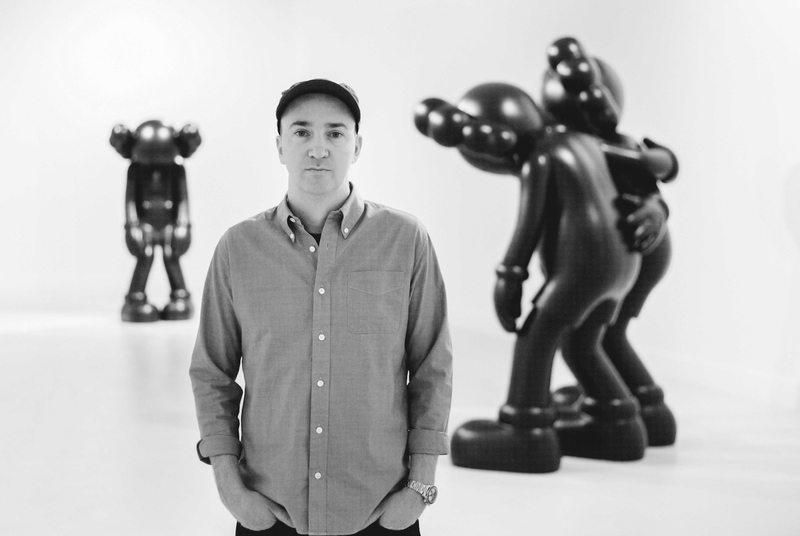 American artist and designer, Brian Donnelly — better known for his moniker Kaws — is one of the most celebrated artists today. 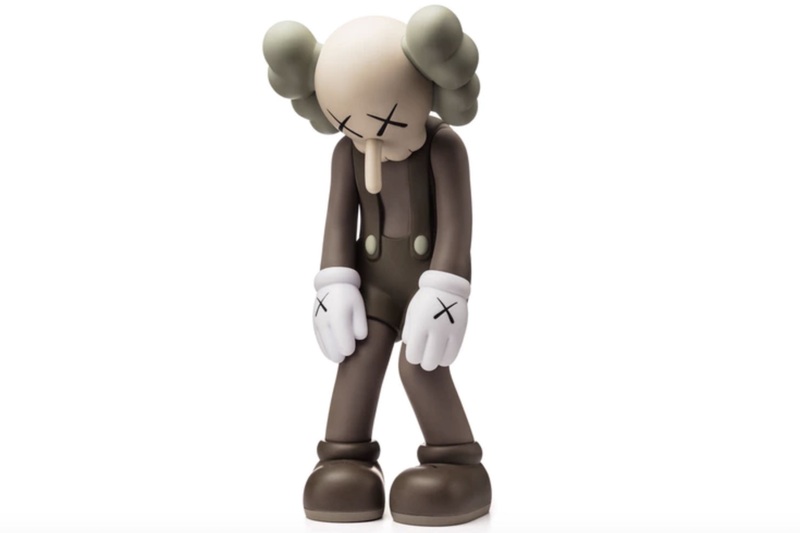 His exhibition titled ‘KAWS:ALONG THE WAY’ at the Hong Kong Contemporary Art (HOCA) event has attracted thousands of visitors. This highly-anticipated exhibition showcases Donnelly’s decade worth of work, featuring 37 of his most iconic paintings and sculptures. In addition to his exhibition, he also unveiled the largest Kaws companion installation ever made, measuring up to 37 metres long. It floats on the waters of Victoria Harbour, Hong Kong and has made waves on social media. It’s no easy feat for an American artist to ascend the ranks to being one of the world’s most sought after names. He is the rare personality who manages to blur the lines between commercial and fine art. His career started out in graffiti before he began freelancing as an artist for Disney, contributing to the likes of 101 Dalmations, Daria and Doug. He started designing toy figures with Japanese brand Bounty Hunter in the late 1990s and soon after, started working on big projects with Nike, Supreme and Comme des Garçons. Recently he also worked on a Uniqlo x Sesame Street collaboration that launched a collection of plush toys. Through the years, his body of work has attracted a list of a celebrity collectors such as Pharrell Williams and Kanye West. 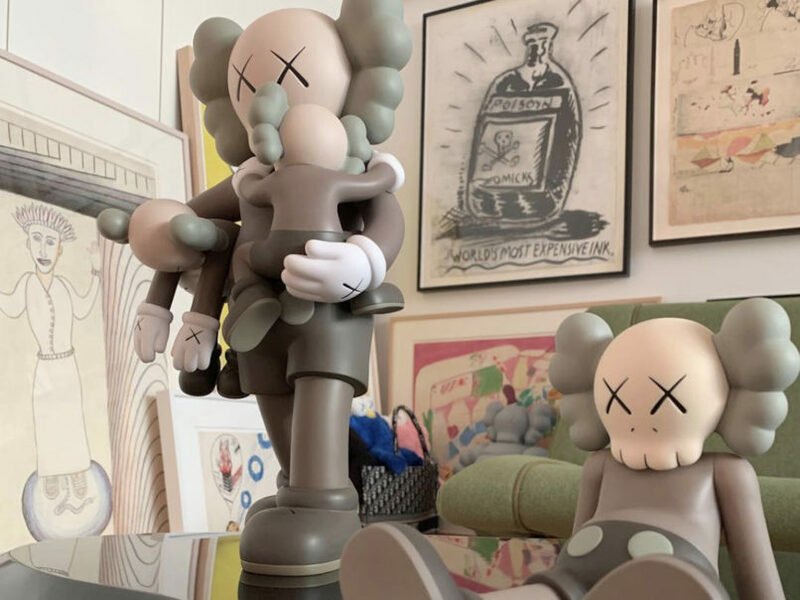 He has become so sought after that some of his Kaws figurines can fetch as much as ten times on the resale market — leading observers to note that some pieces can be worthy investments. 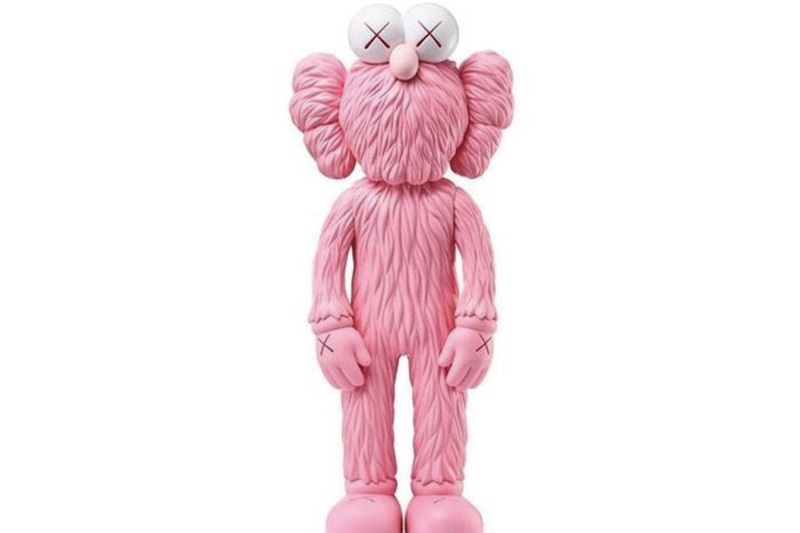 He was also commissioned by artistic director Kim Jones to work on the spring summer 2019 collection with Dior, launching a series of fashionable threads, accessories and even a Dior x Kaws Companion plush toy that sees prices going up as much as US$30,000 on the resale market. 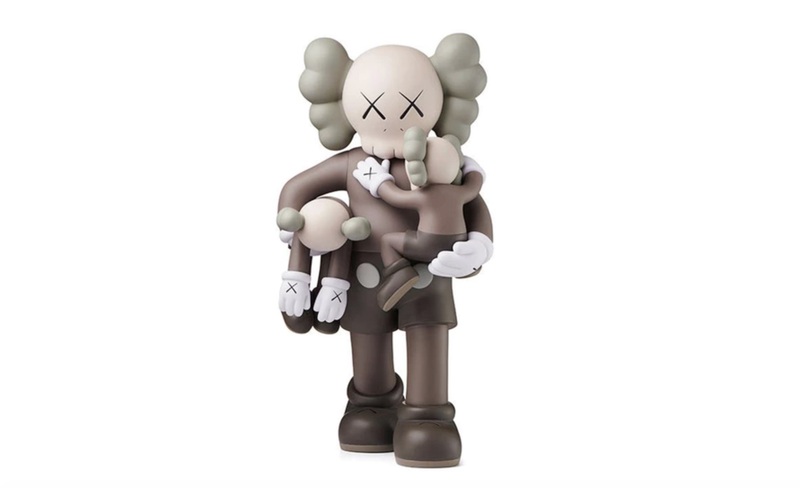 Due to the exclusivity of the figurines and how coveted they are, it isn’t easy to cop a piece. So where can we get our hands on a figurine? Besides camping in front of your computer on the official site, we have selected a few of our favourite styles that you can purchase on other portals. Thanks to trustworthy sites such as Stockx and Stadium Goods, you can beat the queue and snag a piece of Kaws. Launched in 2017, this 12-inch Companion vinyl figurine is available in five different colours: black, blue, pink, yellow and red. The pink version made its grand appearance on the campaign shot of Dior’s Spring Summer 2019 collection and is currently priced at USD$312.98. This design features a disappointed and slouching Companion with an elongated nose resembling Pinocchio. The Small Lie figurine is available in three tones: brown, black and grey and retails at USD$289. This design was only released for sale through a partnership with the Modern Art Museum of Fort Worth on their web shop. There are three different colours for sale: black, grey and brown. The piece retails at USD$634. This Companion Umbrella is part of the merchandise drop marking the “KAWS:HOLIDAY” installation exhibit. 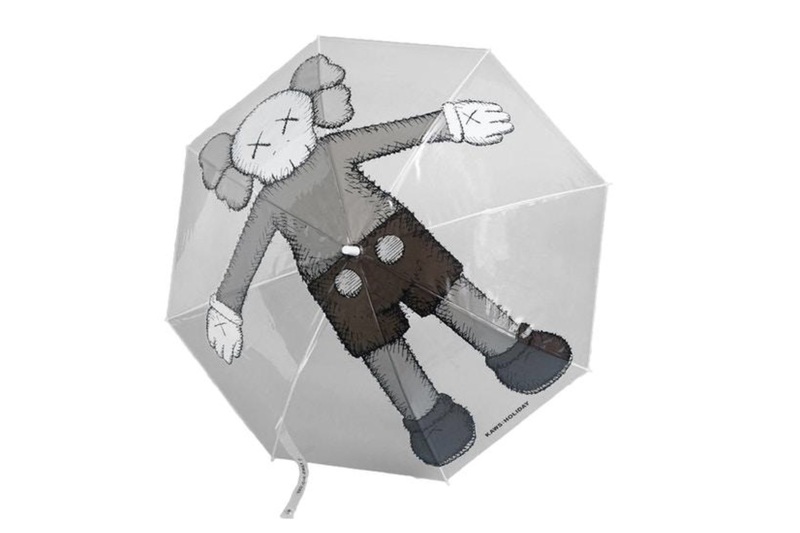 The print features the Kaws Companion character floating on the surface of the umbrella. This exclusive limited edition umbrella is priced at USD$135.